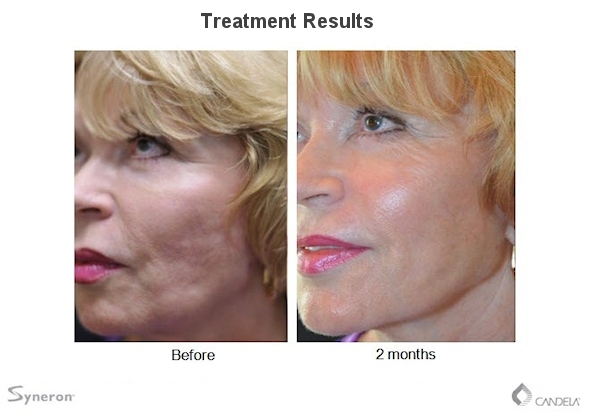 Dr. Joan Greco is pleased to offer a revolutionary new facial treatment technology. 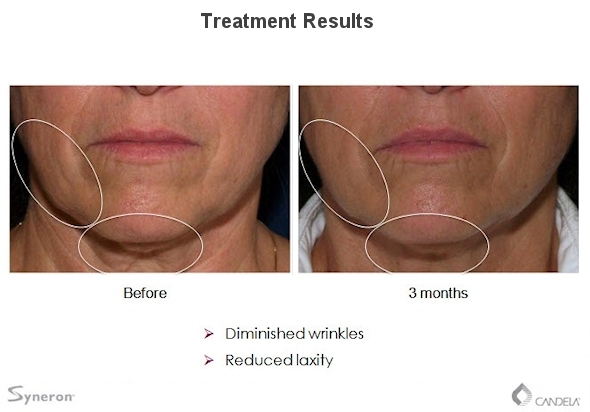 Laser Skin Rejuvenation is a unique treatment designed to dramatically improve the tone, volume and overall quality of aging skin without surgery. 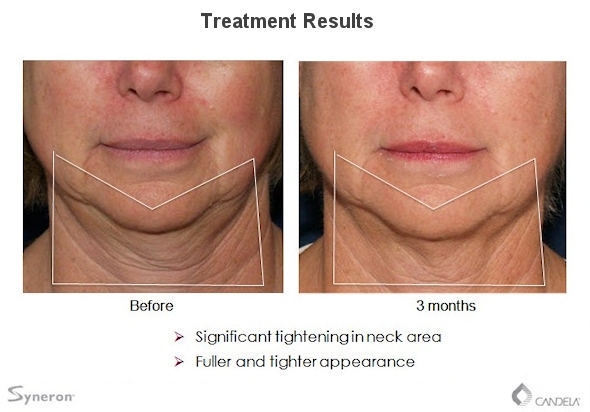 Your skin is treated with a laser that delivers energy just below the surface, resulting in a more youthful appearance. 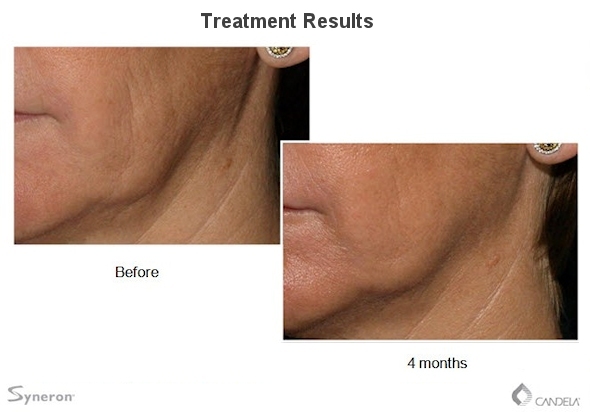 The procedure is fast and convenient, and you’ll see results after a single treatment. 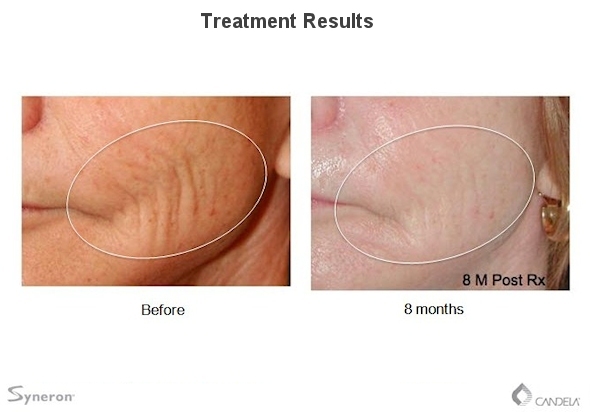 How do I know if Laser Skin Rejuvenation treatments are right for me? 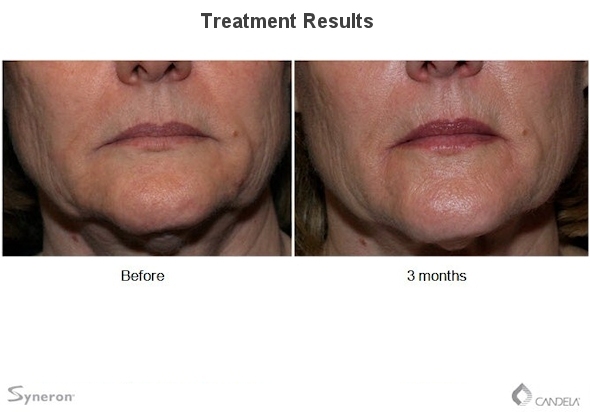 Ideal candidates for Laser Skin Rejuvenation are generally in their 30’s or older and experiencing early degradation of skin tone or quality due to aging. 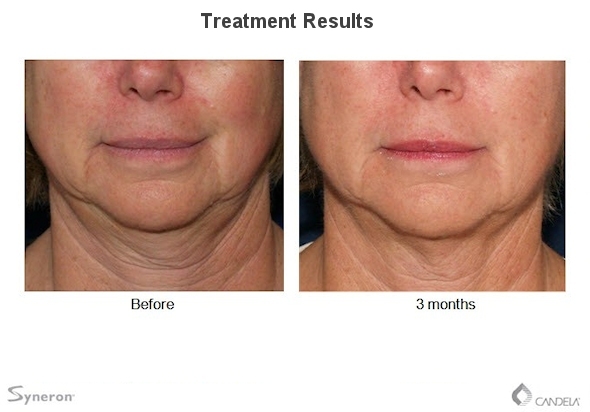 It is a great solution for anyone seeking younger looking skin without multiple treatment sessions or long downtime. What is the Laser Skin Rejuvenation procedure like? 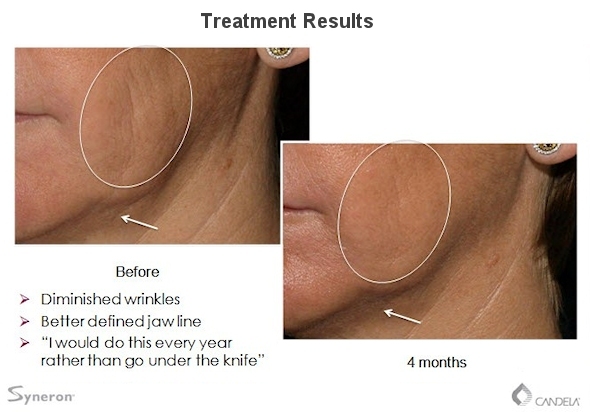 This is a quick and simple procedure performed in Dr. Greco’s office, usually in less than an hour. 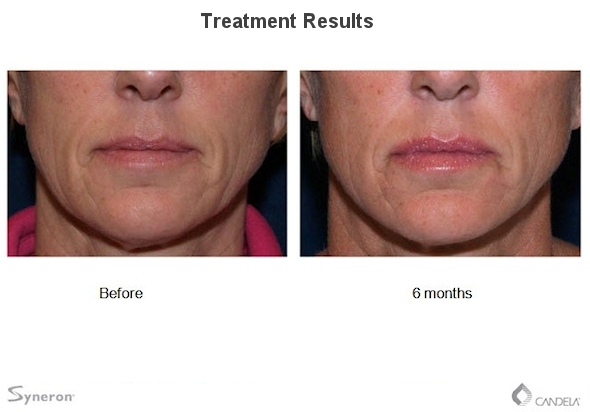 Prior to your treatment, we will provide a local anesthetic to manage comfort. 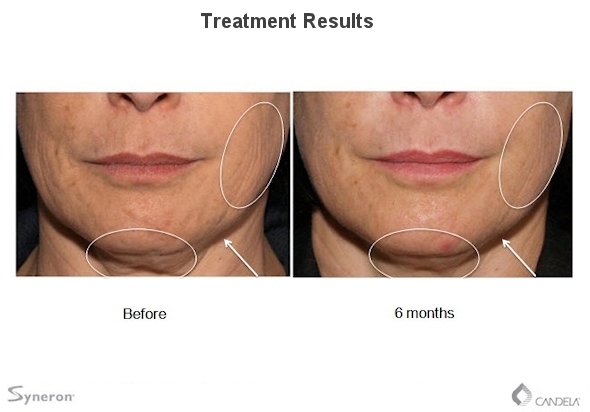 This one-treatment system uses any array of micro-needles which penetrate slightly into the skin surface to deliver energy to the layers below. 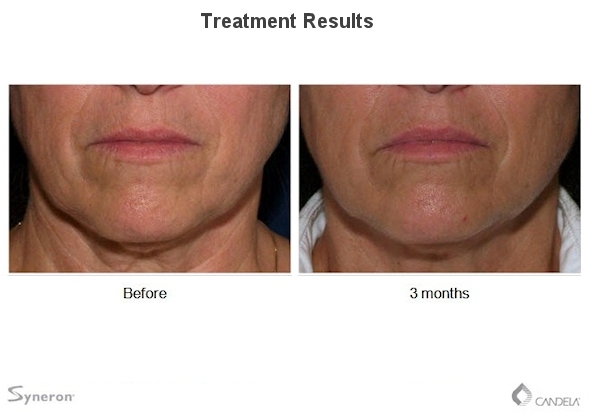 You can expect to recover from the needle penetration almost immediately. 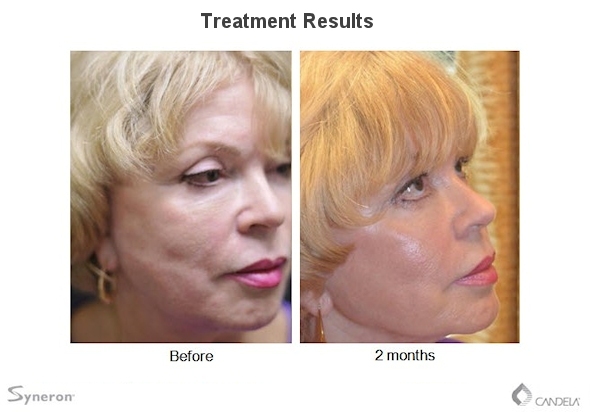 The Laser Skin Rejuvenation procedure has an excellent safety record . We will consult with you about your complete medical and skin history to minimize potential for any negative reaction to treatment. 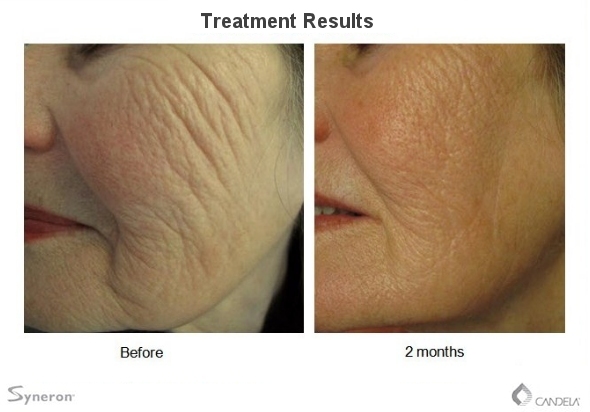 You will only need one treatment to rejuvenate your skin. 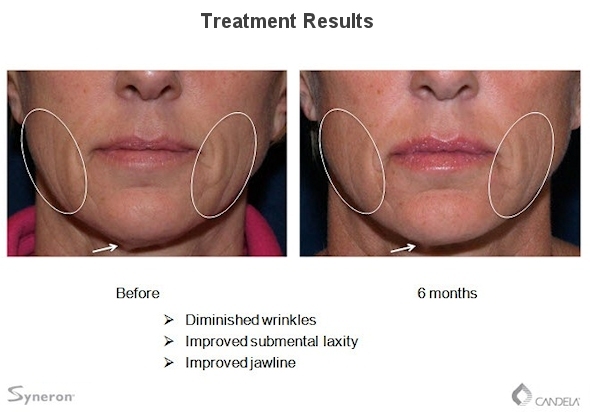 There is no need to schedule multiple office visits for repeat treatments in order to achieve optimum results. 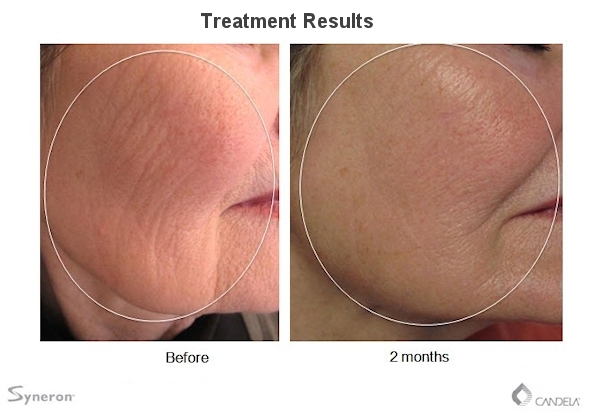 The skin treatment promotes natural production of new collagen and other components of healthy skin over time. Most patients report seeing improvement 6-8 weeks post treatment. 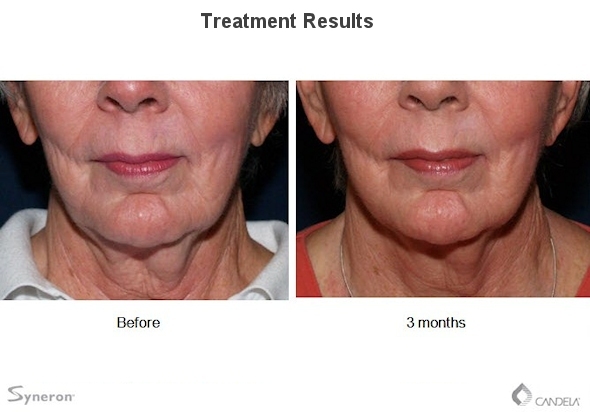 Because new collagen requires time to fully develop, optimal results will not be observed for at least 3 months after treatment. 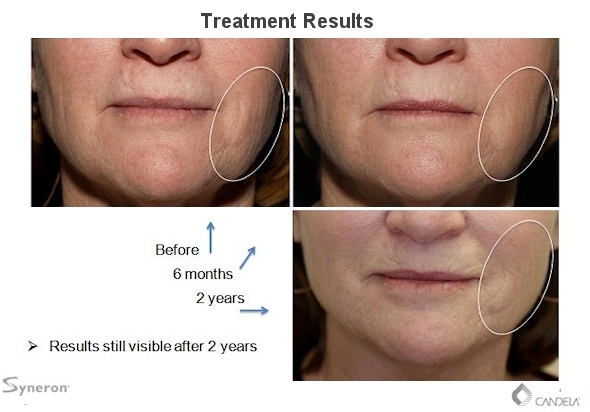 However, there are a number of factors that will determine how long you can expect the results to last, including your health, age, and how you care for your skin after the treatment. What can I expect after my laser procedure? Individual healing times varies from patient to patient. 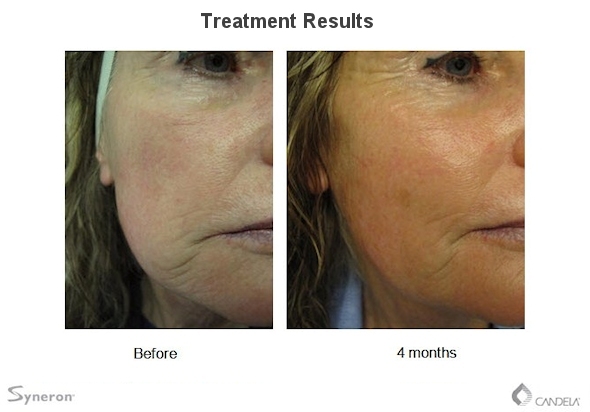 Any minor redness, swelling or bruising resulting from treatment can typically be covered with makeup, accelerating your return to normal activities. Dr. Greco may recommend short term use of an anti-microbial ointment to help minimize the risk of infection and keep the treatment area moist, as well as temporary use of cool compresses to minimize swelling. Are Laser Skin Rejuvenation treatments covered by insurance? 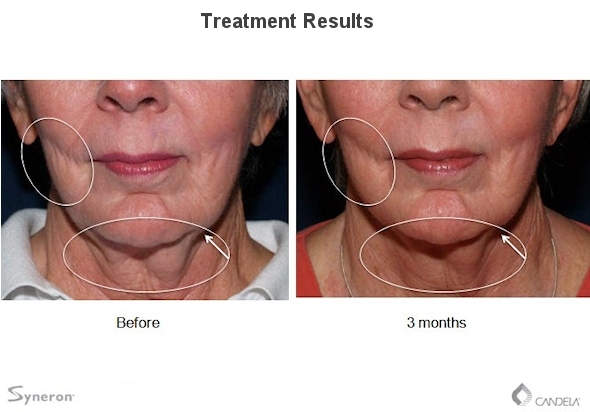 Most insurance companies do not offer reimbursement for cosmetic and aesthetic procedures. Please consult your insurance carrier for details. 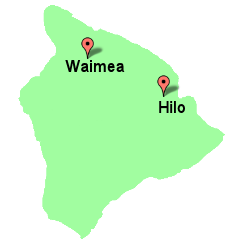 Cost depends on the area and condition being treated. 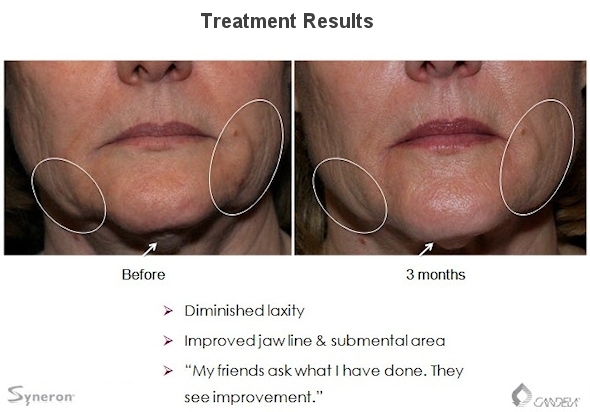 We will review cost and areas of treatment with you during your consultation.